AdSpruce now deliver full-screen ads that won’t tilt or re-orientate a user’s device, capitalising on the vertical content trend on mobile. AdSpruce, international leaders in mobile video advertising, now deliver Vertical Video 2.0 ads to the mobile web. Advertisers can maximise their campaigns using the full scale of the mobile device screen. Vertical Video 2.0 capitalises on the current smartphone market, with users more likely to be holding their phone vertically to consume content. Adspruce’s Vertical Video 2.0 ads provide a user-friendly experience that doesn’t tilt or re-orientate the user’s device. 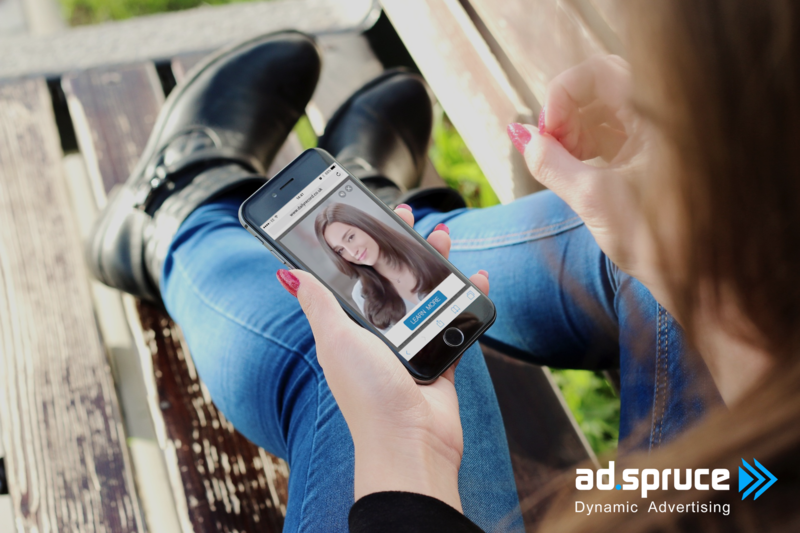 With the ability to deliver Vertical Video 2.0 ads, AdSpruce offers advertisers and brands a solution for campaigns to be designed with the current user trend of vertical content consumption in mind. Vertical Video 2.0 has already been used for several campaigns in which an advertiser wanted to utilise the full scale of the user’s mobile device to capture their attention.